Relax, we know the neighborhoods. 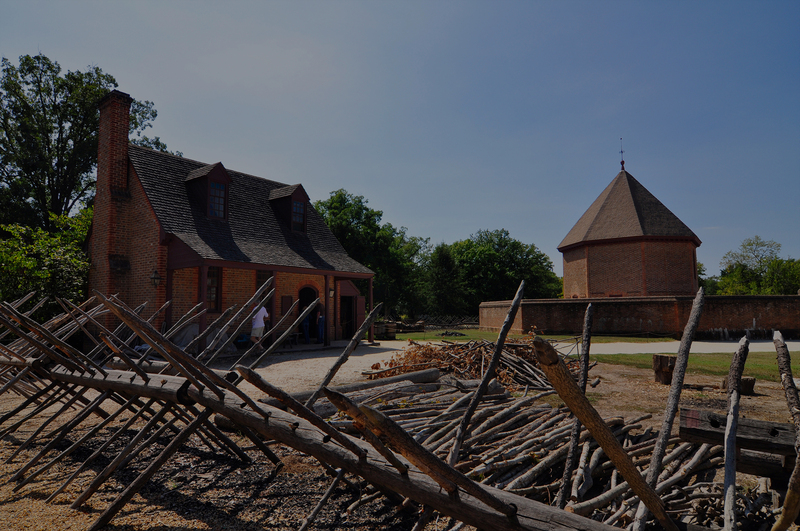 Located just a short two and one-half hour drive south from Washington, DC in Virginia’s Tidewater region, the Historic Triangle, encompassing Williamsburg, Jamestown and Yorktown, is unlike any other geographic axis in the United States. Charm and southern hospitality abound! Consistently ranked at the top as one of America’s favorite family and retirement destinations-Williamsburg’s historic attractions, world-class museums and cultural arts casually mix with theme parks, fabulous shopping, fine dining, outstanding golf, extensive nature trails and coveted waterways. To the east, Virginia Beach, with its award-winning boardwalk, cosmopolitan downtown, and more than 35 miles of oceanfront beaches is within a one hour drive and, to the west, the scenic Appalachian mountains, with varied skiing, hiking and camping venues are within a two hour drive!